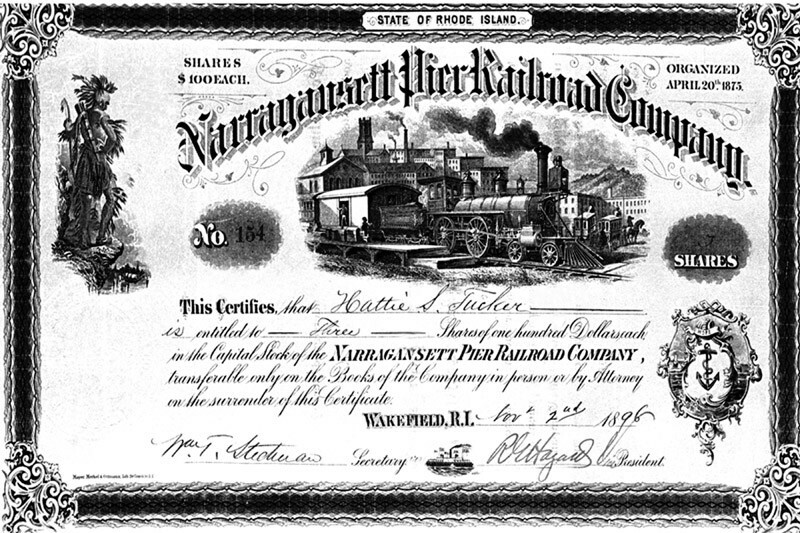 1876, it ran until 1981. Photographed by From The Collection Of Daniel G. Dunn, 1896. Added to the photo archive by Daniel Dunn, January 7, 2009.